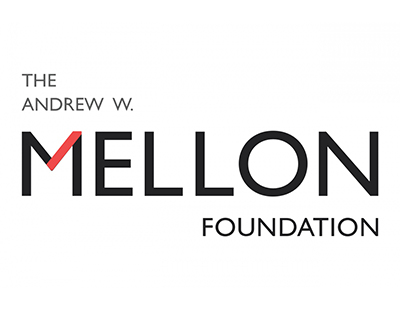 The Andrew W. Mellon Foundation has granted Carnegie Mellon University $225,000 for a prestigious 2019-2020 Sawyer Seminar on “Bread and Water: Access, Belonging and Environmental Justice in the City.” The seminar will bring together a set of international scholars and Pittsburgh-area practitioners to explore policies and practices that promote access to urban food and water systems based on equity, inclusion and resiliency. Sawyer Seminars are temporary research centers that bring together faculty, postdoctoral fellows, graduate students and other experts to intensely study historical and cultural issues of critical importance. “Bread and Water” was the brainchild of Abigail Owen, visiting assistant professor of history, and John Soluri, associate professor of history, who will seek to demonstrate that challenges associated with provisioning urban residents with clean water and food go far beyond boosting agricultural yields and tapping new sources of clean water. Individual lectures and events will focus on rights to food and water and how to build infrastructures of inclusion to achieve equitable access. Along with physical infrastructures, such as sewers and urban gardens, the seminar will consider the cultural, economic and political contexts in which such infrastructure is created and maintained. Other key CMU History Department faculty involved in the project include Joel A. Tarr, the Richard S. Caliguiri University Professor of History and Policy; Edda Fields-Black, associate professor of history; and Noah Theriault, assistant professor of history. The team also will draw on faculty from the University of Pittsburgh and Chatham University, as well as practitioners from the Greater Pittsburgh region to set the seminar program and related events. 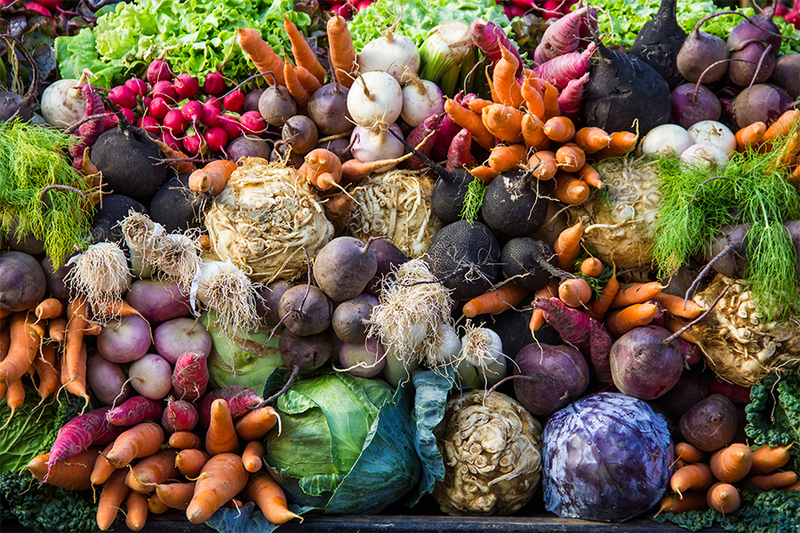 “With the world’s population expected to surpass 11 billion people by 2050, and with nearly two-thirds of those people expected to live in cities, we have to start thinking now about fair access to food and water,” said Richard Scheines, dean of the Dietrich College of Humanities and Social Sciences. “This seminar, developed and led by John, Abigail and others in our History Department, is exactly the kind of forward-thinking, interdisciplinary, problem-solving approach that CMU humanists are renowned for." Beginning in the fall of 2019, the CMU Sawyer Seminar will host invited speakers from Pittsburgh and beyond. All lectures will be open to the public. Other ideas and projects are still in development.